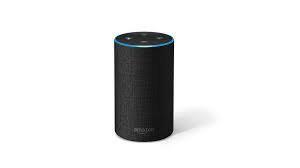 UU A Way Of Life: Ask Alexa - What is "the turning?" Ask Alexa - What is "the turning?" Alexa: How high is the tolerance for human anguish? It is very high but not without limit which, when reached, brings one to a turning poin in his/her life which is called "the turning."